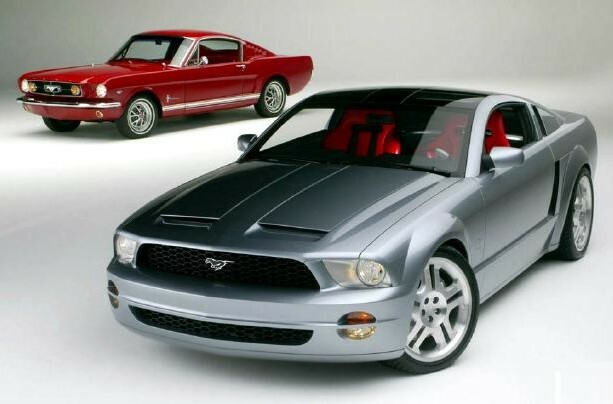 The buzz word for old TV Programs and Movies being revamped and remade is a re-imagining. 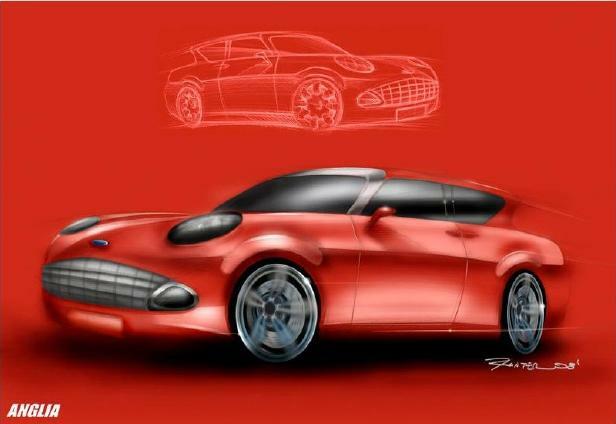 ... and the (not so successful) Thunderbird. 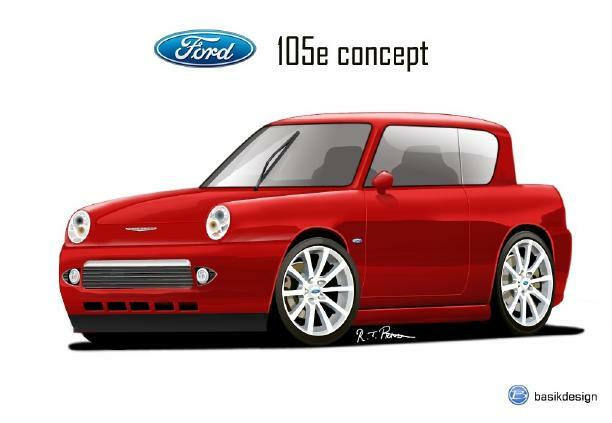 The first design is from "Basikdesign" and features an Anglia similarly retro styled to Fords own Thunderbird. 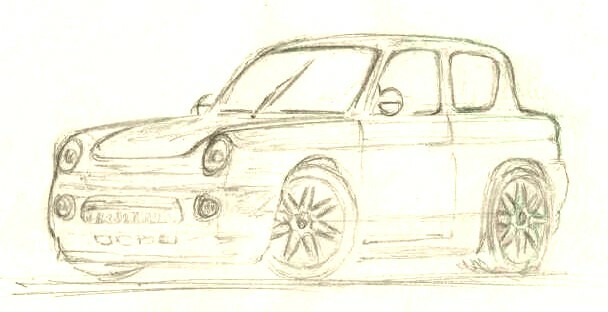 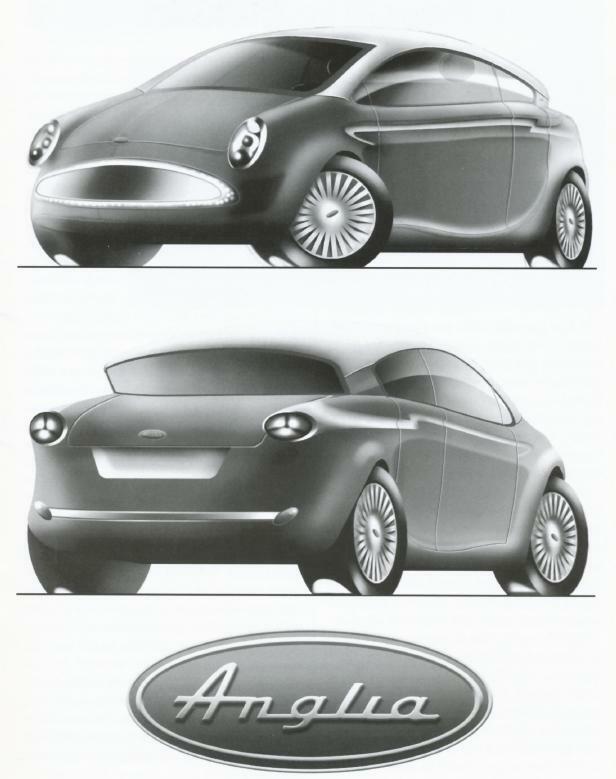 The third design is from "kunterr" and features an Anglia similarly styled to the two concepts above. 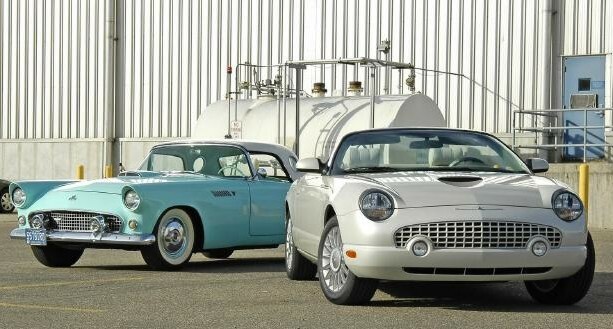 Now wouldnt that be great, a 21st Century Anglia!